Policy memo or a formal memorandum memo is one of the challenging task and time consumable but this can be very easy and manageable as long as you have a tool reliable for your needs and business needs too. 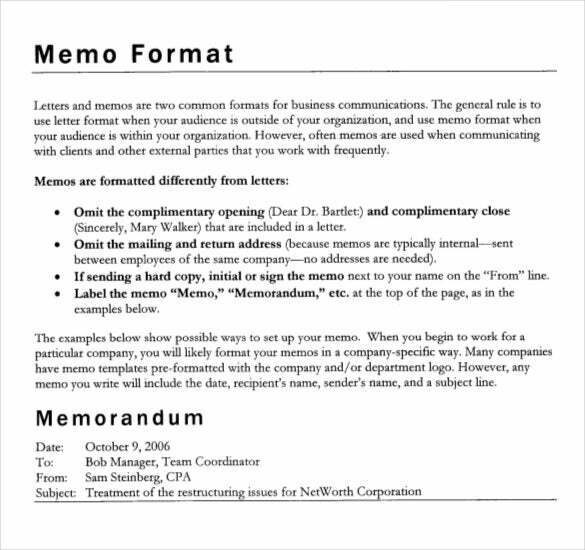 The tool is known as a sample memo template found accessible online. 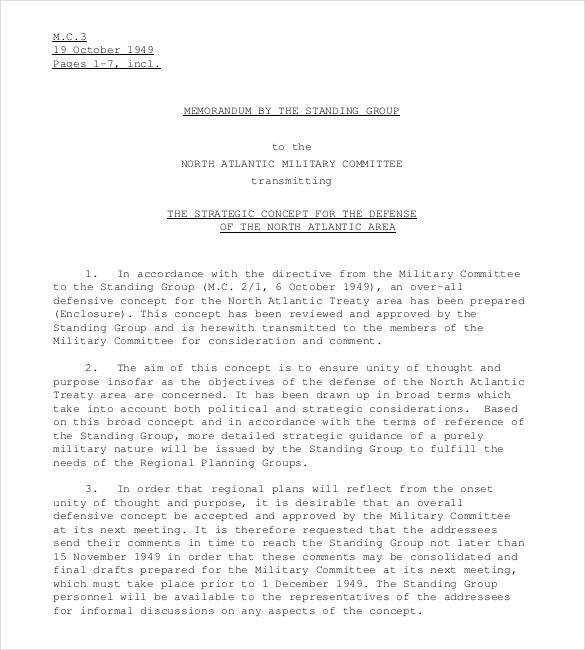 This type of memo is part of Policy Memo Template. 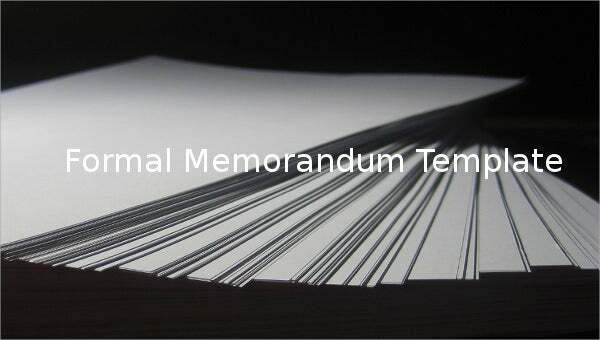 There are sets of formal memorandum samples in the Memo Template via online. These samples are free, downloadable and allows edit of details in Word, Excel or PDF application; a tool that will help you to come up with a good memo format. maxwell.syr.edu | In your place of work or anywhere else, you might be asked to make some changes to an existing policy or even come up with new policies. Whatever the case may be, you cannot afford to miss out on this amazing template that is both professional and attractive. aclu.org | In the army, different kinds of memos are circulated throughout the day. All these memos are of a formal nature. 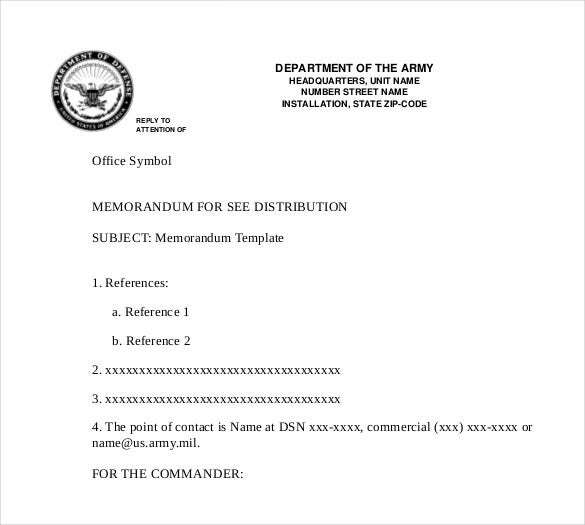 If that’s what you want, you can always take the help of this formal army memo file in word format. highered.mheducation.com | In your place of work, audits must be carried out regularly. No audit would be successfully carried out with sufficient planning. If you’ve come up with an efficient plan, you could let people know about it by using this amazing planning memo template. fsb.muohio.edu | Writing a formal memo is no easy task, especially if you have never done it before. In that case, you might require some professional help. 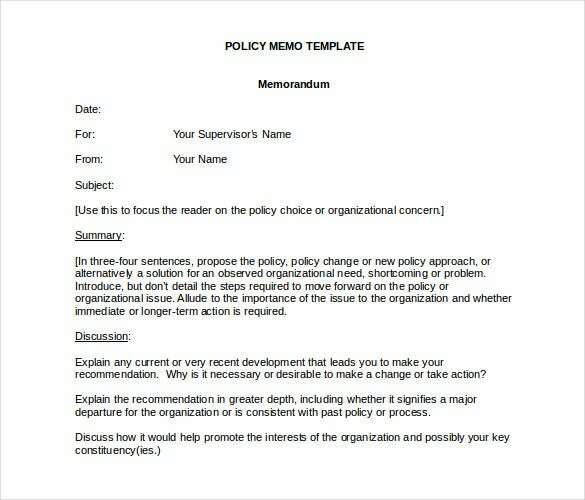 You can take the help of this template which contains some important tips about writing a formal memo. csun.edu | This memo would be perfect for you if you want a memorandum for your place of business. 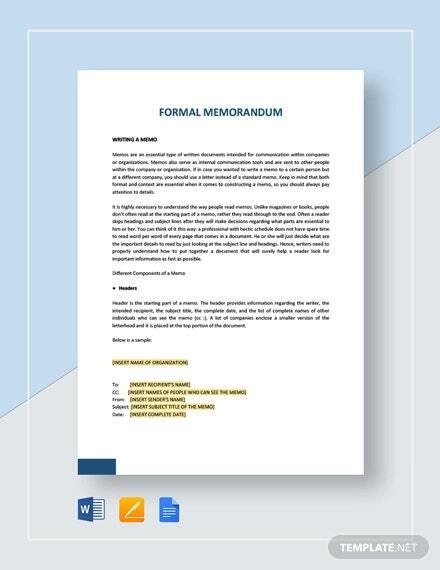 And most importantly, instructions and guidelines have been provided on the template which tell you how to proceed with the writing of a formal memo. 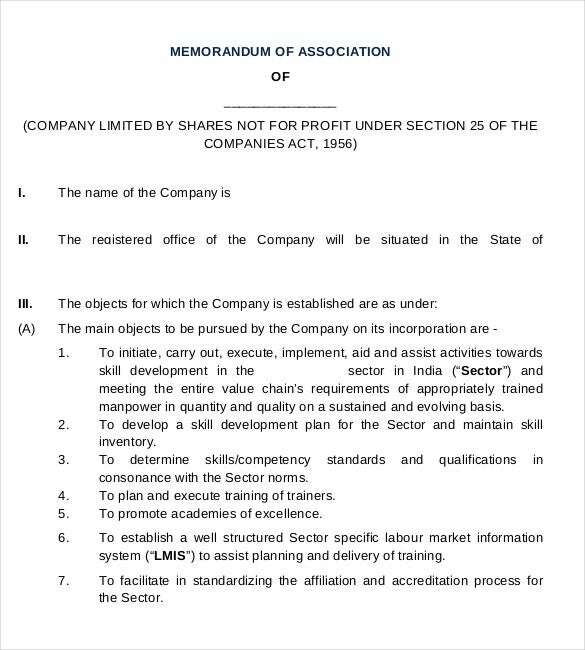 nsdcindia.org | All companies have associations within them. 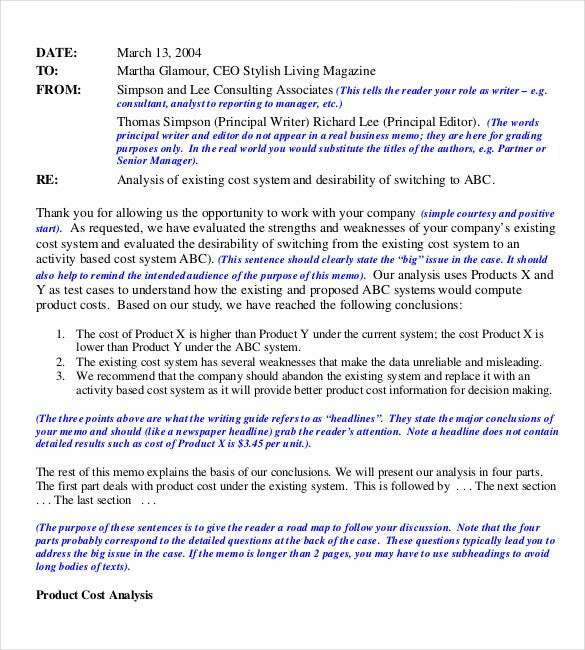 Such associations circulate memos on a regular basis to make their decisions known to the others. If that’s what you want, you must look at this splendid and formal memo template that would be of immense use to you. 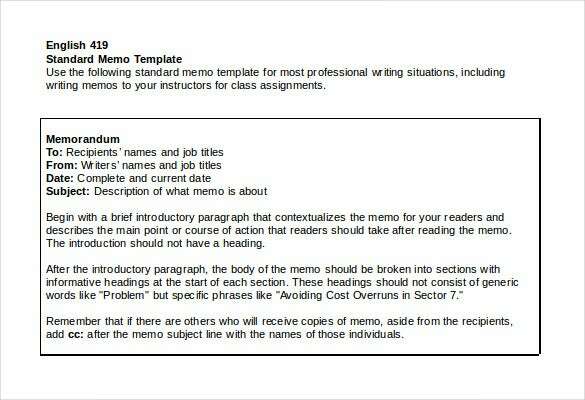 ics.purdue.edu | Most memos have a standard pattern, if you do not know the format already, its time you found out. 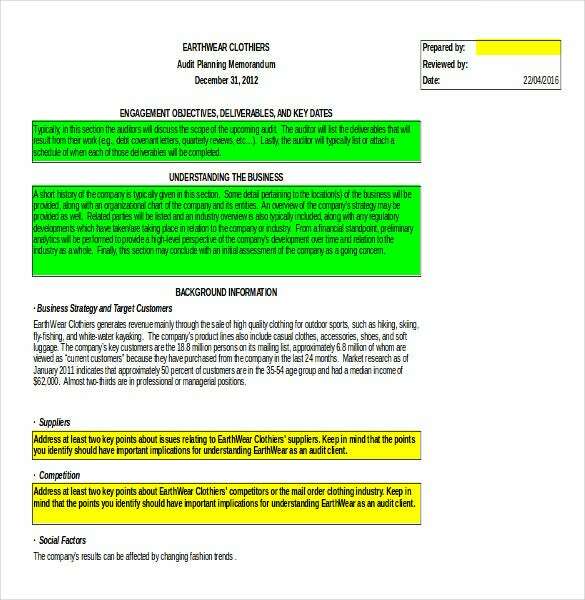 You can do that by downloading this standard memo template. It is formal, yet looks smart and elegant. nato.int | In the military, strategies have to created and executed in a limited deadline. Thus it is imperative to get a template that helps you save time. Hence, you must take a look at this template which already has the format all ready for you to start editing.